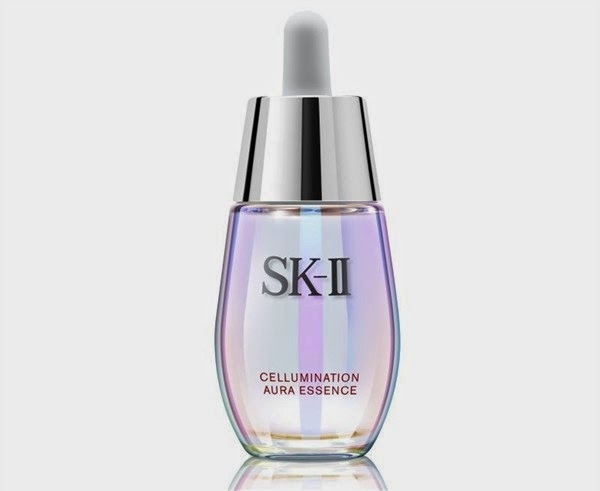 This extraordinary brightening serum containing SK-II’s unique whitening complex Soft Aura White Cocktail with Pitera™, brightens and evens out your skin tone to give it an aura-like glow, as if skin is illuminated from within*. Drop by drop, skin gets brighter and more radiant. After just 1 week, skin feels healthy and radiant.